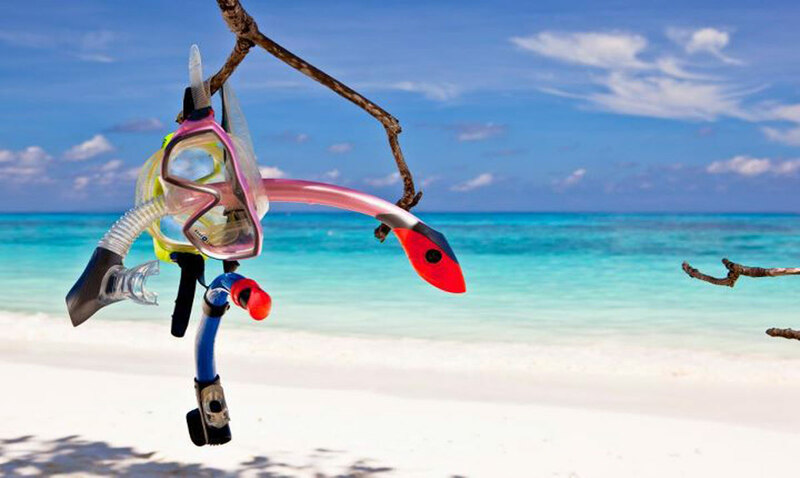 Where to Snorkel during your Phuket Vacation? 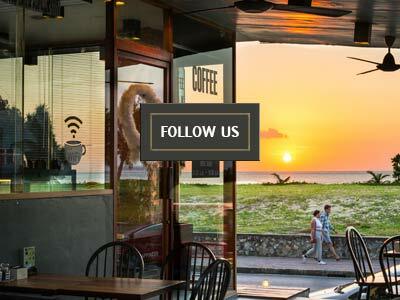 For many individuals, the scenic and lovely Andaman Sea surrounding Phuket ideally represents ideal opportunities to try and then experience Phuket snorkeling on its wonderfully clear and warm waters. 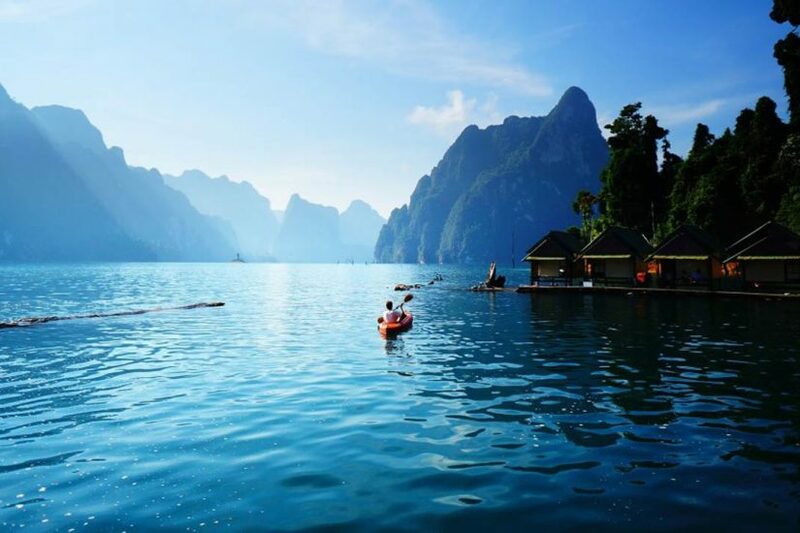 It would surely make you feel great to experience swimming amidst the abundant and captivating tropical fish and sea life that darts among rocky coves and corals all over the Phuket’s coast. Phuket snorkeling is a fun-filled and exciting outdoor activity with minimal danger. This is ideal for the family so those with little children can still consider this as good introduction into water sports. Phuket snorkeling can ultimately be satisfying and enjoyable pass-time so it is a must to try this activity during your Phuket vacation. On top of this, you need to have the most ideal snorkeling spot in mind before you head out for a dive. With the rocky promontories inhabiting abundant sea life, the Kata Noi Beach is indeed one of the best spots for Phuket Snorkeling. This 850 meters long beach will never disappoint snorkeling lovers and enthusiasts when it comes to range. They will also be amazed of the coral reef that comes in different colors. For the ultimate Phuket snorkeling experience, make sure to come here during peak season which is December-June. This beach has clear water and always ready for snorkeling with fishes close enough into the shore making your swimming memorable and nearly effortless. Nevertheless, it is not really recommended to snorkel or swim on the months of July up to November because of the strong waves. This place is usually crowded especially during peak period. 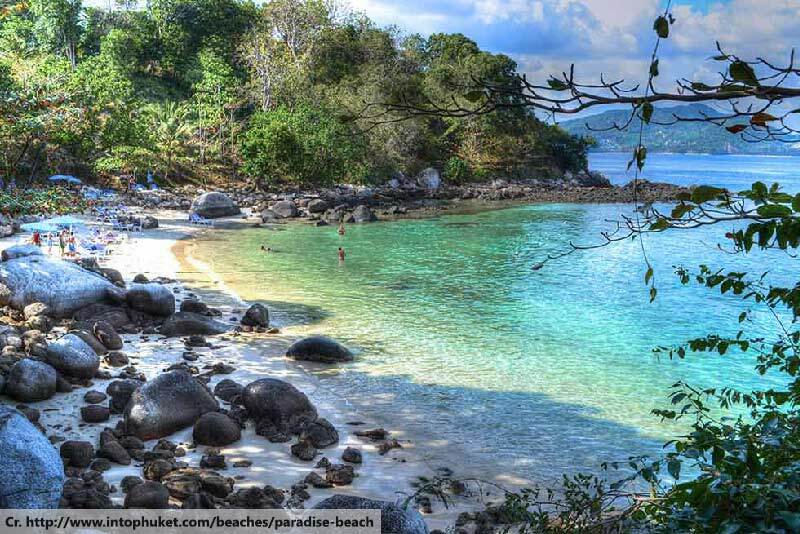 The Paradise Beach is inhabited by larger granite rock beds and the coral reef sits about a bit over 100 meters out. 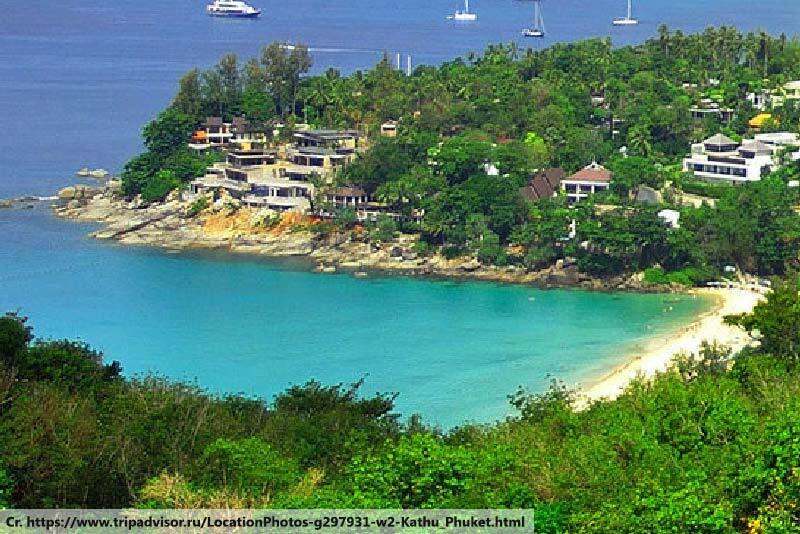 The Paradise offers one of the best Phuket snorkeling spots that travelers, tourists and even locals should not miss. 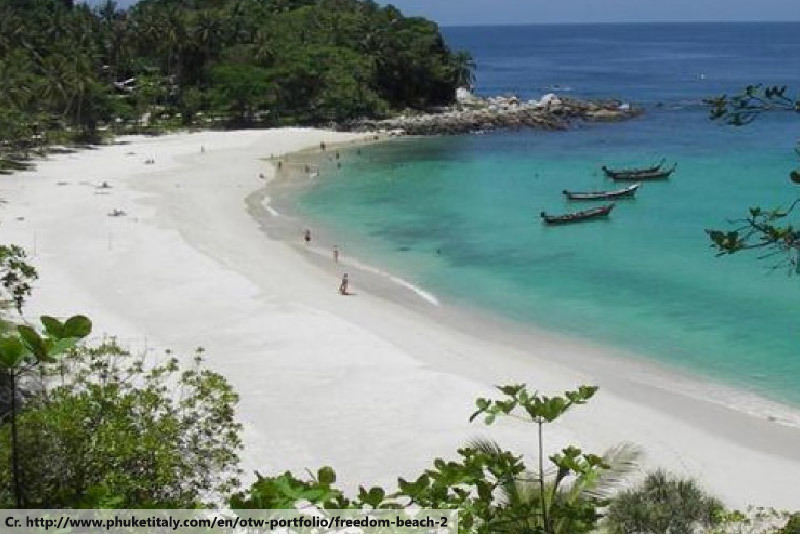 Another great and must see beach during peak season, the Freedom Beach is worth the boat ride to reach the place. 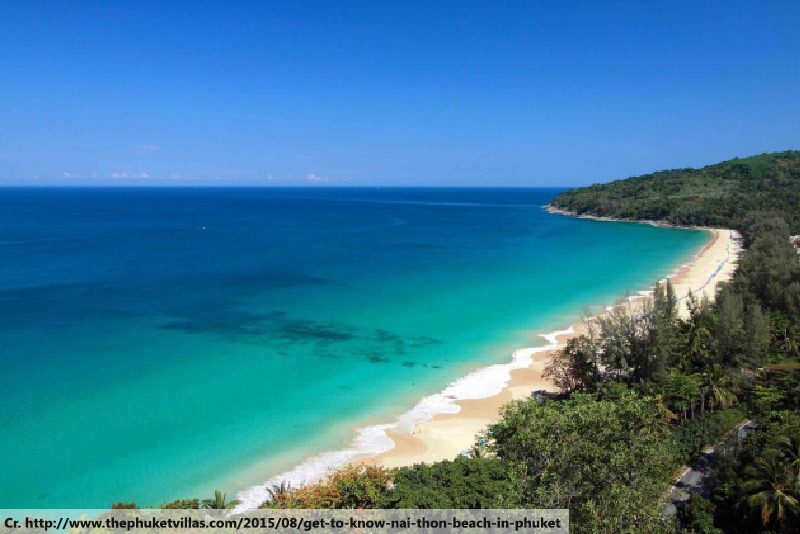 This has the most pristine and clearest water with white sand in all beaches in Phuket. Freedom Beach is said to be one of the most underutilized snorkeling spots giving you the feeling that you have discovered such a secret and precious gem all by yourself. 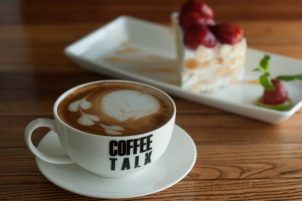 Phuket has certainly long-standing reputation as one of the leading destinations for travel and leisure. This place offers extraordinary and endless beaches which can be considered as one of the highest rated snorkeling spots in the world. So if you are planning to experience one of a kind snorkeling, Phuket is the best place to be. 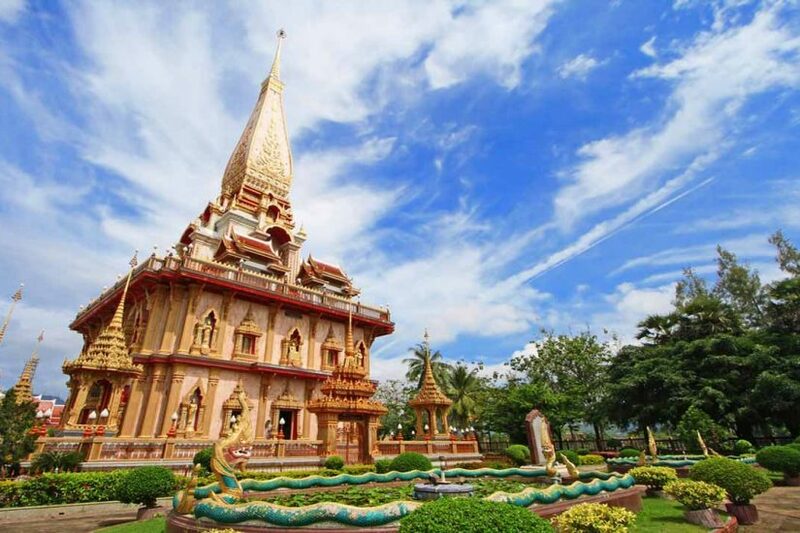 Wat Chalong ( Chalong Temple ) is the largest of Phuket’s temples, and the most visited.